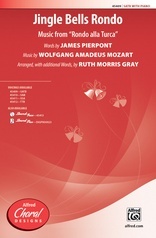 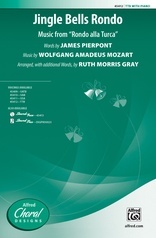 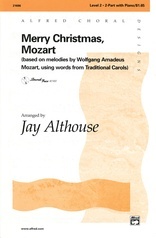 A classical setting of "Deck the Hall" develops into a humorous collection of "Fa-La-La" variations. 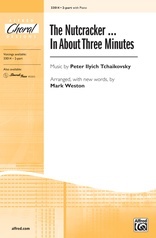 Includes musical moments from William Tell Overture, Beethoven’s Fifth Symphony, "The Blue Danube," and Tchaikovsky’s 1812 Overture. Sure to be the most clever and creative piece on your holiday program!